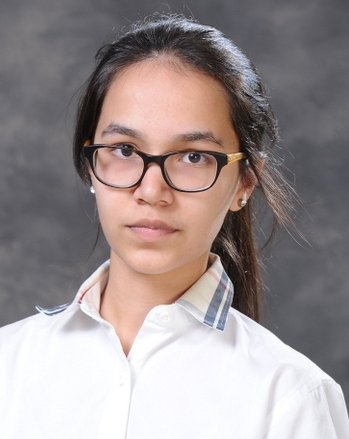 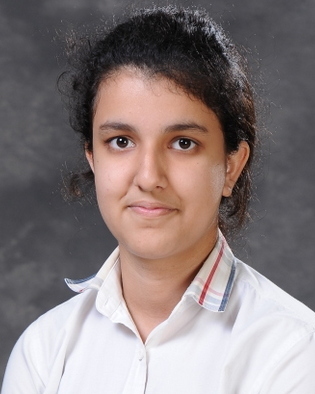 Our brainy scholar, Mehak Sharma from Presidium Indirapuram, scored a perfect 10 CGPA. 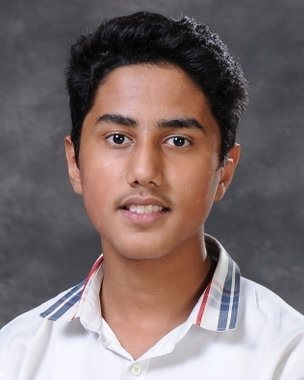 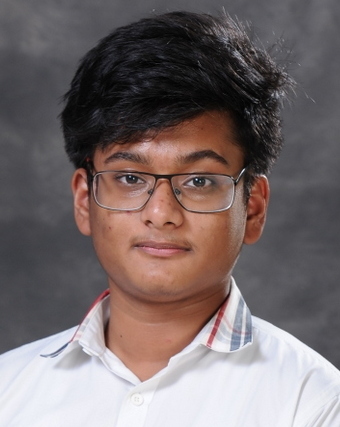 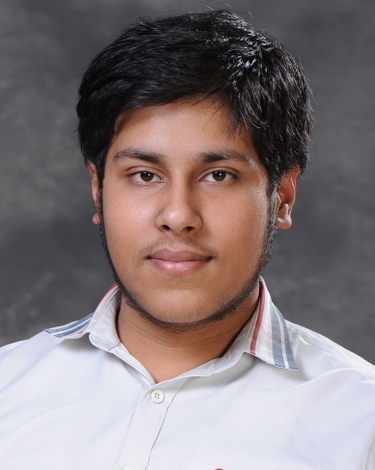 Our brainy scholar, Kshitiz Bisht from Presidium Indirapuram, scored a perfect 10 CGPA. 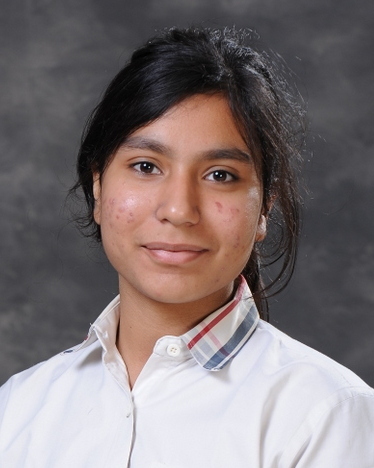 Our brainy scholar, Khyati Gupta from Presidium Indirapuram, scored a perfect 10 CGPA. 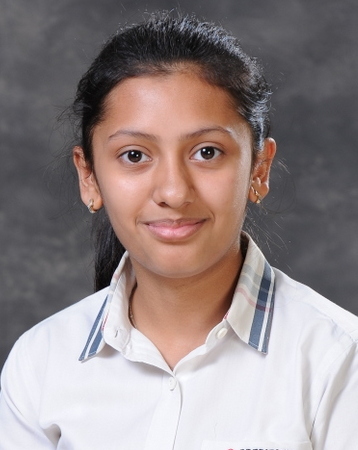 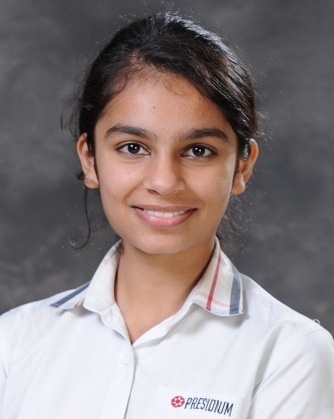 Our brainy scholar, Kavya Lilhare from Presidium Indirapuram, scored a perfect 10 CGPA. 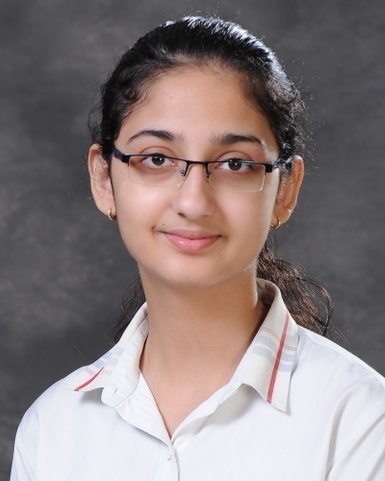 Our brainy scholar, Ishika Arora from Presidium Indirapuram, scored a perfect 10 CGPA. 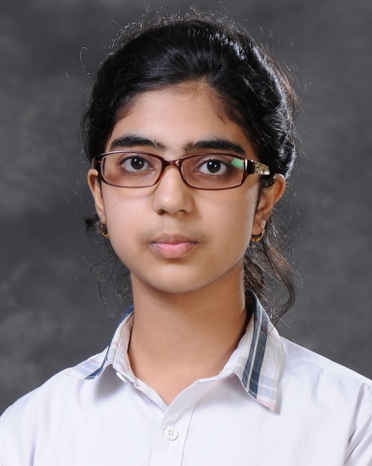 Our brainy scholar, Isha Mishra from Presidium Indirapuram, scored a perfect 10 CGPA.